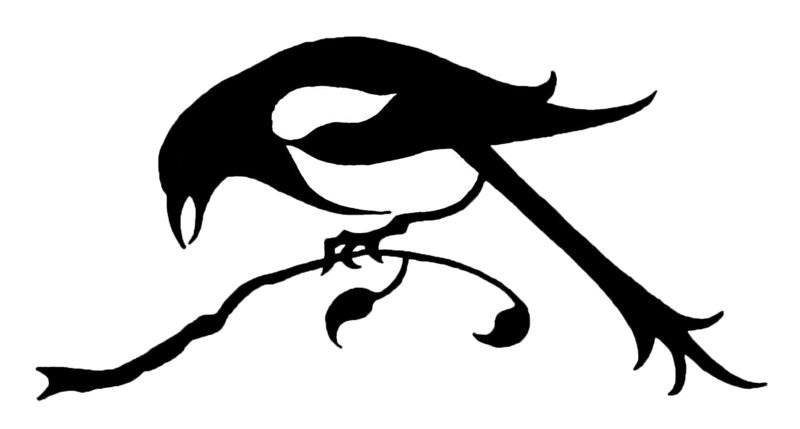 So this will be my last post for 2011... 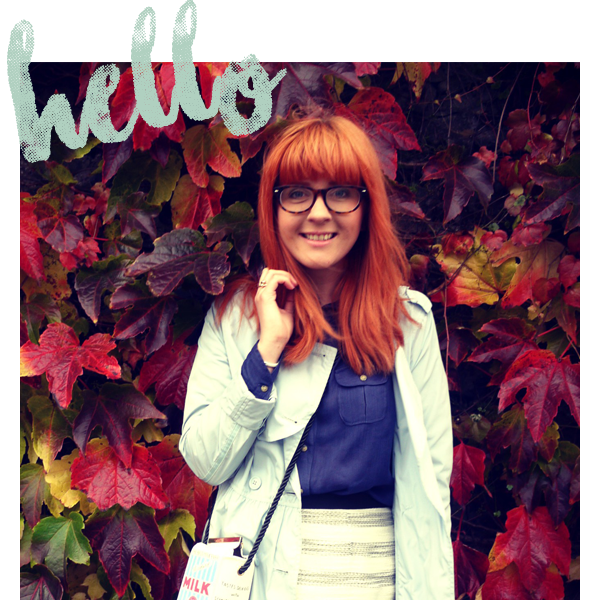 I have had such an amazing blogging year. I recently updated my Press section tab and seeing all my blog's achievements over the past year listed together made me kinda proud. Ive also had a great year in general... I had some amazing holidays over the summer, got a promotion in work and added a new member to our family in the form of Bentley the great dane pup. So for now Ill leave you with a little Instagram sum up. Ive only been an iphone user for a few months so Im still a newbie to Instagram but as Ive mentioned before Im hooked! Im still working on my new years resolutions... I never usually take them seriously but this year there are certain things I want to achieve, learn and do. Embarrassingly some of them will be carried over from last year but this year Im determind! Ah instagram, Can't live without it! Lovely year hun! Excited to see what you'll be doing in your upcoming year! 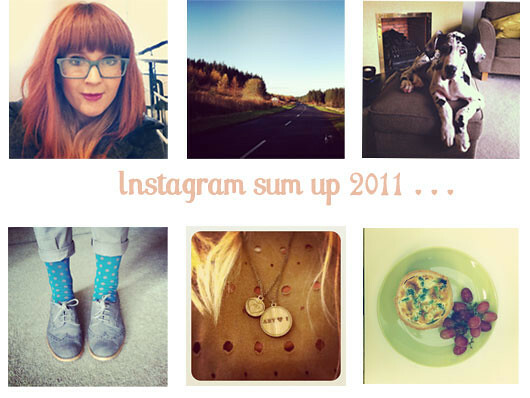 i love this instagram idea of showing your year in pictures. instagram is basically the best thing ever!!! aaw your dogs are beautiful! Ahhhh I can't wait to get an Iphone, feel so left out with everyone Instagramming! Lovely pics and Happy New Year! 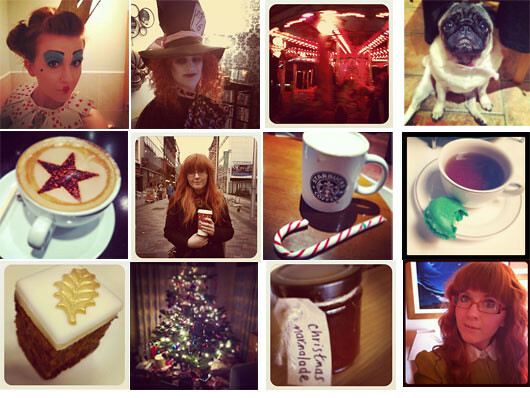 I love your review of the year - it's a great way to summarise it in instagram! your blog is nice! Follow you now! It's my first time to visit your blog and I'm loving your layout. Instagram is such a cool app! Aw I love Instagram pics, I need to get my hands on a smartphone soon to try it out! I love Instagram! I am an avid user and I always love your pics! Also I got the UD palette for Christmas, it's so pretty, yay! Happy New Year! I hope your year turns out wonderful.